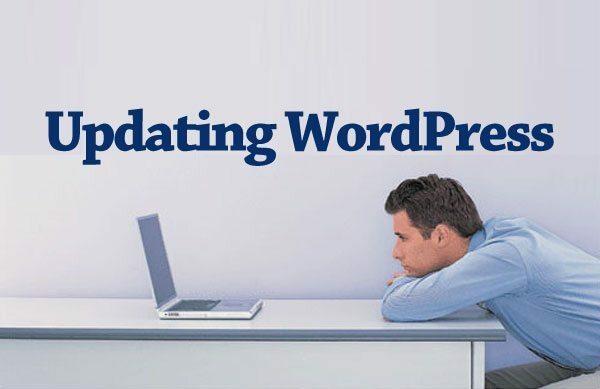 There is very easy and secure way to update your WordPress installation by providing FTP info in the wp-config file. All you have to worry about security. If someone were to gain access to your database then they would also have access to your entire server. So by using the following methods, you can reduce the risk. At the bottom of your wp-config.php file add the constant values, so the database will not store this information. As well this will make the database smaller and ultimately it will improve the site performance. To adjust the method used by WordPress for the file system, you have to change following values, which hides errors in case something goes wrong with file permissions or if some errors have occurred. Keep in mind most of the time the default values will work just fine. The constants FTP_PUBKEY, FTP_PRIKEY display the paths to the SSH public key and private key SSH specify. http://yourdomain.com/wp-admin/options.php open this page after login to admin panel, This page will show the all setting options. Search for the entry ftp_credentials, its value should be hidden, If this is present, you have already stored the FTP data in your database. You can delete it by simply removing the value in the ftp_credentials field on the options page, then scrolling to the bottom, and pressing save. You should be very careful doing this though as there is potential for your website to be broken when doing this.